Harley has a game plan to stop the third ritual: infiltrate the Cult of Eris and steal back her mother’s soul. But her only way in is through her devious half-brother Finch—the same guy who was Katherine’s most devoted bootlicker not too long ago. 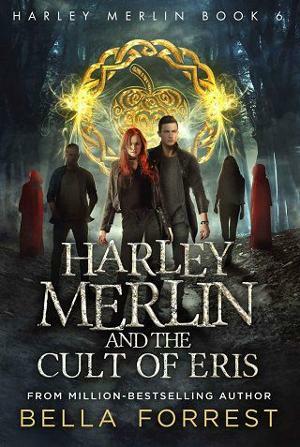 Harley hasn’t forgotten that Finch once belonged to the cult himself, and she wonders if she’ll end up with a valuable new ally… or a knife in the back.